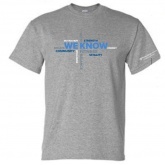 WE KNOW you will LOVE our exclusive WE KNOW T-shirts. 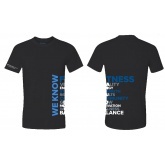 Choose from a comfy cotton or performance blend. 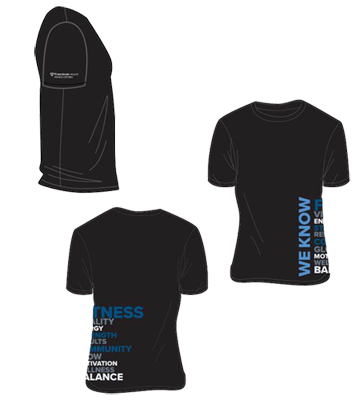 Copyright Franciscan Health Fitness Centers / St. Andrews Products.